If you are buying a new or used car, one of the things that you need to do in order to drive it in the US is to insure your vehicle. While insurance may sound like a headache, the process for most is usually pretty straight forward. However, there are several things to know in order to ensure you are fully covered and get a good value. Comprehensive – covers non accident related damage to your vehicle (such as if your windshield breaks). Liability- coverage against losses when you either hit a pedestrian or damage a person or property. Fire & Theft- coverage against losses you incur when your vehicle is stolen or if a fire occurs. 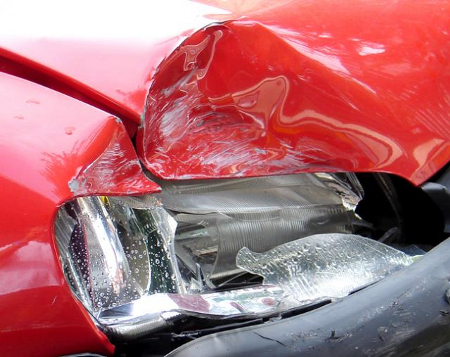 Collision- insurance that covers against damage to other vehicles that you inflict when in the wrong during a collision. Depending on the policy, you may also be covered against damages to your own car whether you are in the wrong or if the other driver was in the wrong. If not, you will need to purchase specific insurance to protect your vehicle from collision damage. Underinsured/Non insured motorist- protection against drivers doing damage to you or your property that either have no insurance or limited insurance. Deductible- the amount you need to pay out of pocket before the insurance company picks up the tab. If you lease a vehicle or finance your vehicle, most states make certain types of insurance such as fire and theft, collision, etc mandatory. However, if you own your car outright, you may just be required to have limited liability to protect against your car damaging a person or others property.